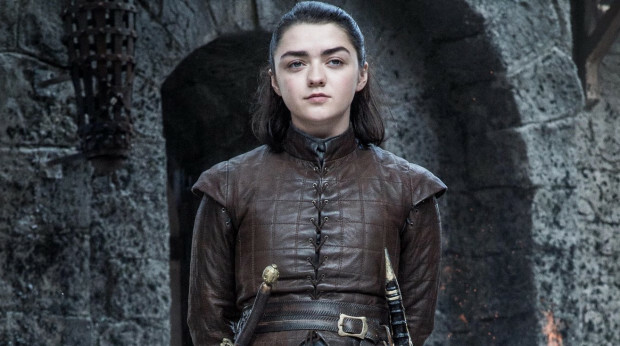 The implications of Arya's new addition are spine-chilling. For once in his miserable life, Littlefinger may have done something good and selfless. 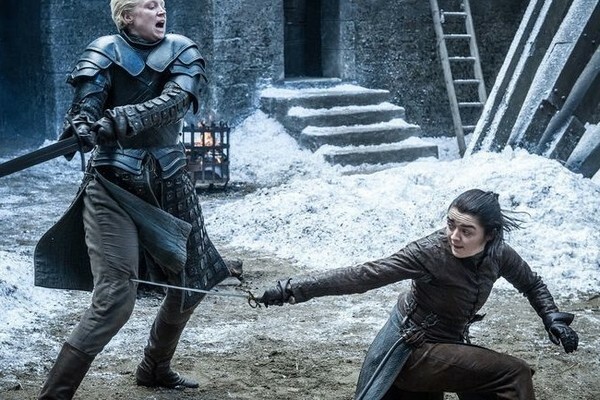 Albeit indirectly, on Sunday night's episode of Game of Thrones, he gifted Arya a tool with the power to end the Night King: a Valyrian steel dagger. Imagine the irony if someone as historically egomaniacal as Baelish ended up saving humanity... on accident. 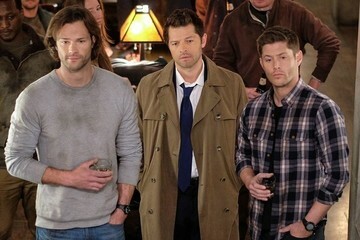 This theory has Thrones written all over it. 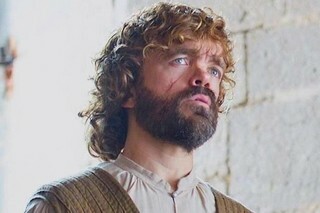 In Season 7, episode 4, "The Spoils of War," Baelish barraged Bran with niceties, buttering him up by appealing to his emotions, promising he was on the boy's side, blah blah blah bogusness. 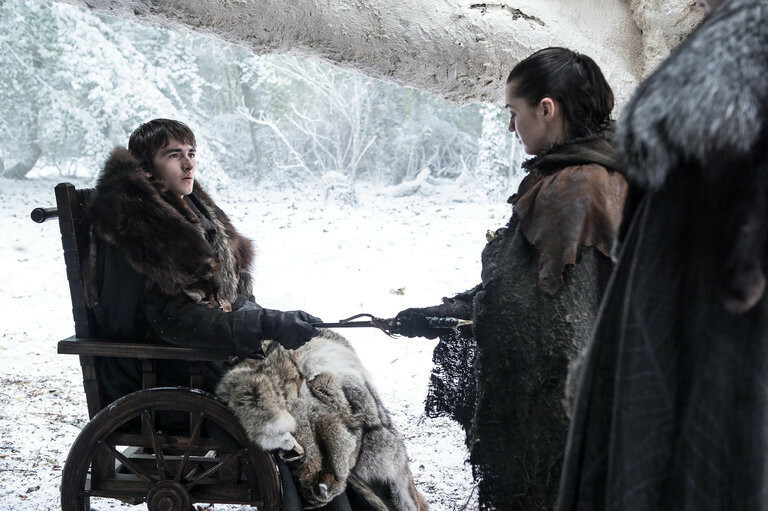 Part of this show of artifice included a grandiose gesture: Littlefinger gave Bran the weapon that was supposed to be used to murder him way back when he was pushed out of the tower window and became paralyzed. Bran obviously had no use for it, so it couldn't have been a tough decision to pass it on to someone more mobile. 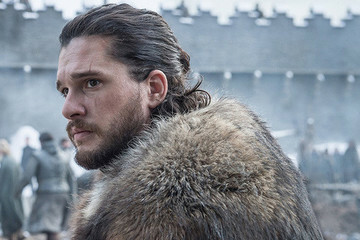 Still, given his newly established Three-Eyed Raven-ness (supreme omniscience and all), we wouldn't be surprised if he gave the dagger to Arya with full knowledge of how she'd eventually use it. 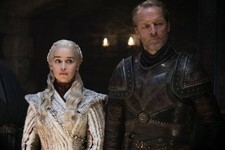 Bran seemed casual and unassuming as he handed it to his long-lost sister, her killer's eyes wide and thrilled, but he may have set a series of events into motion that could save humanity as Westeros knows it. Arya's acquisition of this illustrious weapon has major implications. While her beloved Needle has served her well, it's made of a high-quality castle-forged steel, and is not particularly special. As we saw later on in "The Spoils of War," the Lone Wolf's skills have grown vastly, and this new toy is a weapon fit for a queen. Assassin-trained and hardened with experience, she's now able to hold her own against one of the best fighters in the land, Brienne of Tarth. We also know that Valyrian steel is one of the few materials capable of killing wights and white walkers. 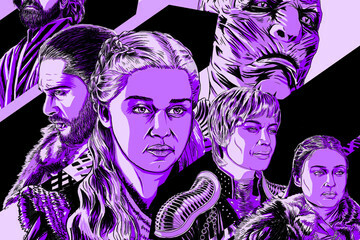 Will it be Arya who slices that very dagger through the Night King, putting an end to the war? Now that Arya has her grubby little hands on a Valyrian weapon, she's part of a very exclusive club. Her brother-cousin, Jon Snow, has a Valyrian blade, sweet Sam Tarly has Heartsbane, and Brienne carries Oathkeeper. Thanks to Brienne's funky relationship with Jaime, we also know he has Widow's Wail. Whether this club means anything in particular is yet to be seen, but if there's one thing we've learned, it's to never doubt Arya. 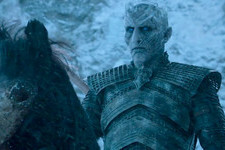 If I were the Night King, I'd be second-guessing this whole epic war thing. 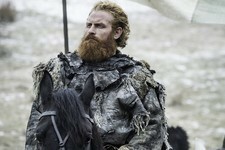 Game of Thrones returns to HBO on August 13.